CLEANED UP MY CLOSET.. AGAIN. need another closet where i can dump my other clothes – the ones that weren’t on the photos. i filled up an entire room with stuff that I hardly even wear. sometimes i can’t believe myself when i find absolutely nothing to wear. but than again.. that’s what we girls do right? Wow! You have a stunning closet!!! I live by the rule: the more the better! Your closet looks amazing, really original set up! Wauw, het lijkt wel een winkel! Wow your closet looks like a shop!! so organized!! This is real love, I swear! Jezus Cindy!! Wat gaaaaffff jou closet!! WOW, your closet is amazing and everything is so organized. I also cleaned my closet recently and giving away clothing that I don’t wear because, someone else can wear it and be happy. I would love it if you checked out my blog, I have interesting fashion posts you might love to read. wauw, echt wel jaloers op jouw kast! Supermooie wardrobe, om jaloers op te worden! yours is amazing! I see lots of things thta I love! I wanna live in your closet!! sorry I made a mistake and forgot an important part… I did not use NELLY items only…i’ll create a new one with NELLY items only, please delete the previous comment…. omg that’s exactly how i feel (minus the walk-in closet). love yor closet! I always enjoy see somebodys’ wardrobe..i think it represents his soul, his personality..!! Very nice!! 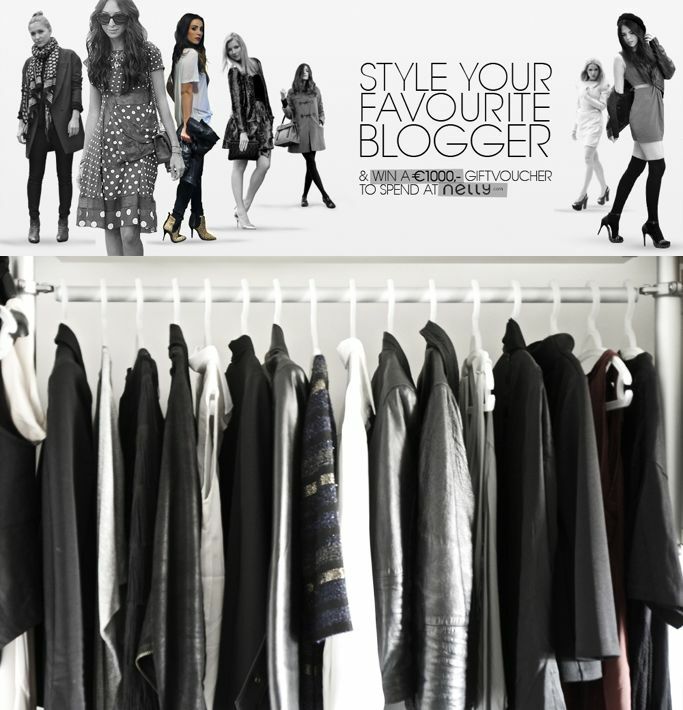 Your closet is a fashion gallery! Wow, great competition i’m in!! 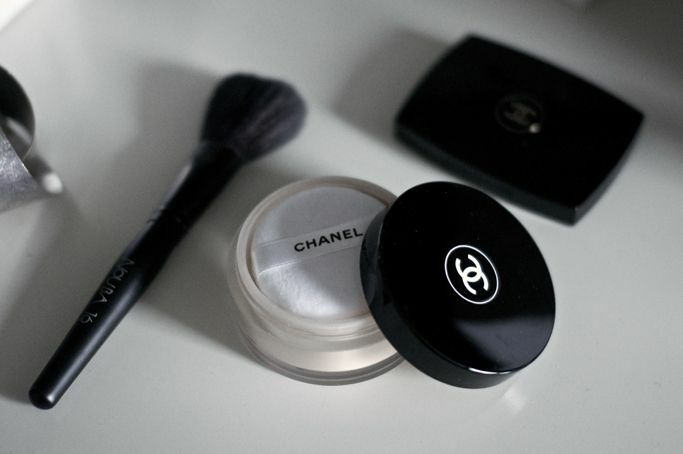 Started already on Fashiolista with my list (Jeansnpumps). Can you only use items that are loved by Nelly? Or can you use any item that is from Nelly?.. I will share the competion on Twitter & Facebook also. Your closet is amazing. wish i had an entire room for my clothes! I got what you wish, thanks for putting up. Woh I am glad to maturate this website finished google. Thanks For Share IN THE CLOSET | COME OVER TO THE DARK SIDE WE HAVE CANDY. 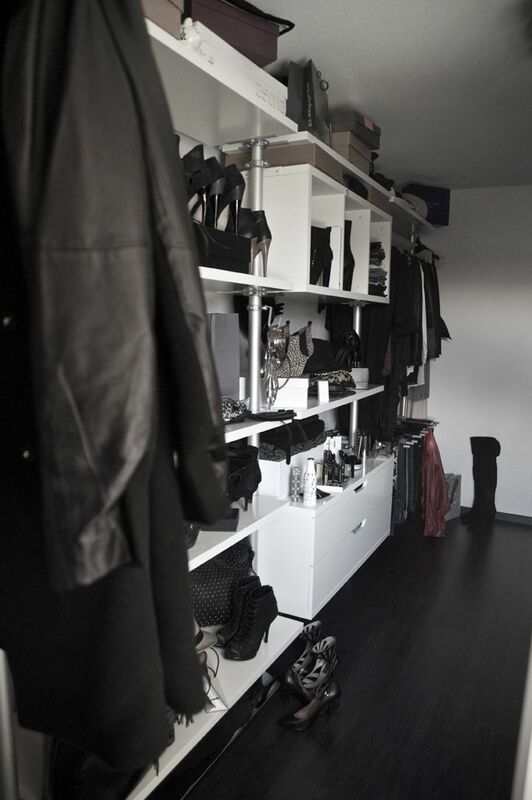 WAUWWW jou kleding kast is geweldig, super ingericht! wow, you’re closet looks like a paradise!